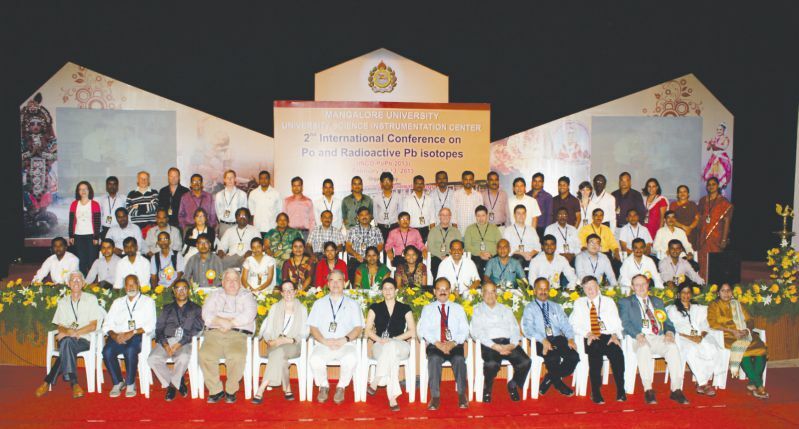 2nd International conference on Po and Radioactive Pb Isotopes (INCO-Po-Pb-2013) during Feb. 10-13, 2013 at Mangalore University. About 32 participants from USA, Spain, Brazil, France, Korea, China, Turkey, Czech Republic, Portugal, and 72 participants from India took part in this conference. 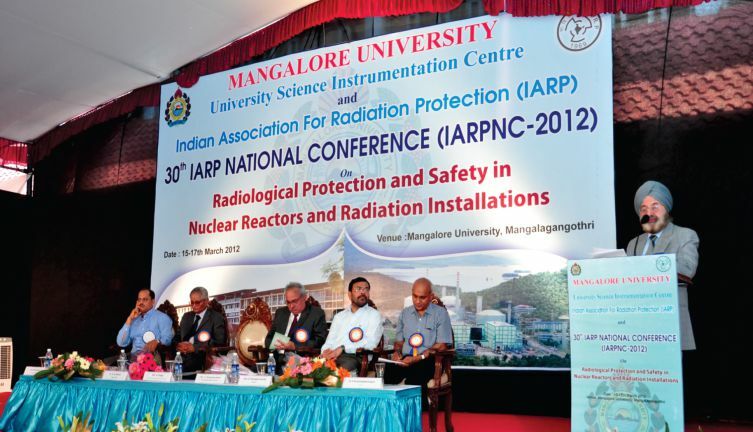 30th Indian Association for Radiation Protection National Conference (IARPNC-30) with focal theme on Radiological Protection and Safety in Nuclear Reactors and Radiation Installations during March 15-17, 2012 at Mangalore University. About 268 participants from different national laboratories, institutions, and universities participated in the conference. 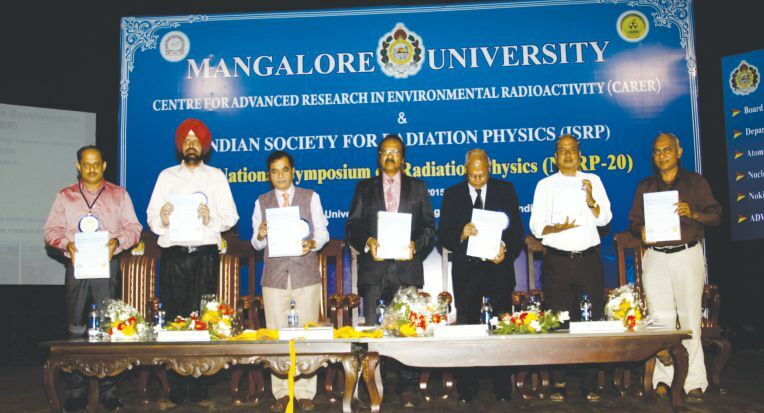 20th National Symposium on Radiation Physics (NSRP-20) with focal theme on Challenges on Lowering the Detection Limits during Oct. 28-30, 2015 at Mangalore University. A total of 192 participants from different national laboratories, institutions, and universities participated in the symposium.